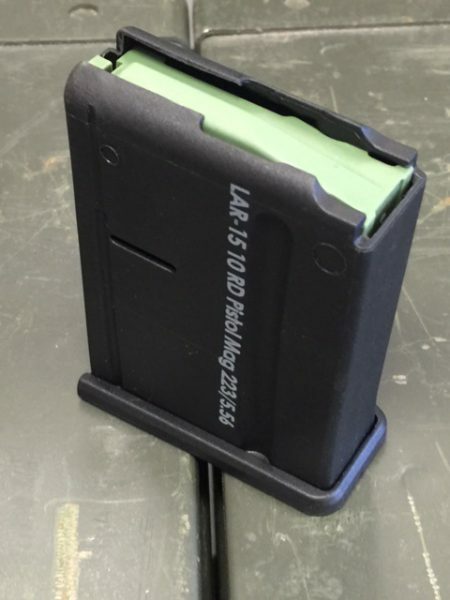 The IMI Defense LAR 15 PISTOL magazine brings the battle proven highly reliable, robust and modern design. 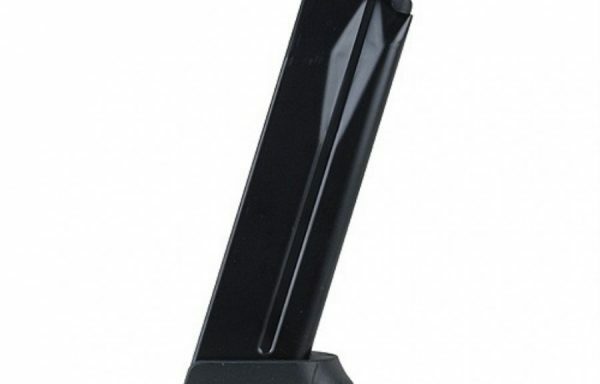 Made of the same durable high end fiber reinforced polymer. 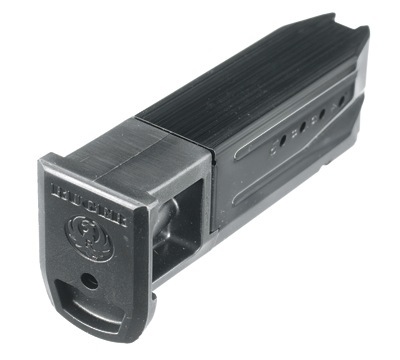 The 5.56 10 Round LAR is compatible with all AR 15 magazine catches.